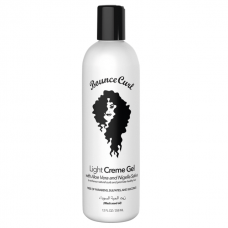 Bounce Curl Light Creme Gel 8oz..
1-Wet hair in the shower. 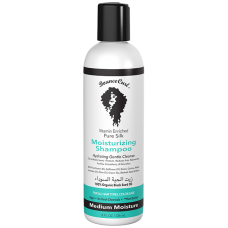 Use a generous amount of shampoo on sections of hair (top, bottom, s..
Split hair into a couple sections. 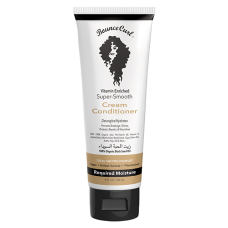 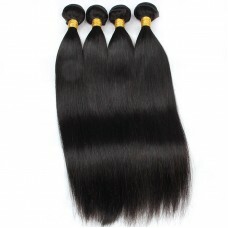 Apply a generous amount of conditioner to each section of h..
Brazilian Natural Straight Human hair Can be coloured to any kind of colours .. 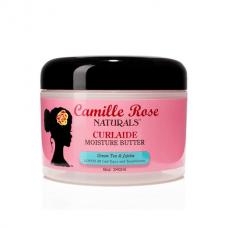 Product DescriptionCamile Rose Curlaide Moisture ButterBiologische rijst melk, groene thee, JOJOBA, .. 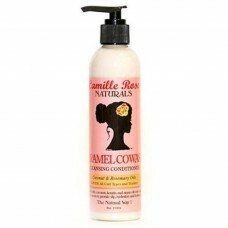 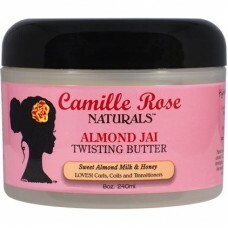 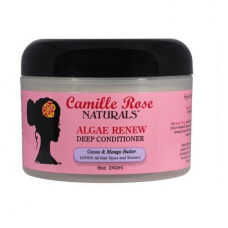 Product DescriptionALMOND JAI TWISTING BUTTER With Sweet Almond Milk & Honey - Camille RoseButte.. 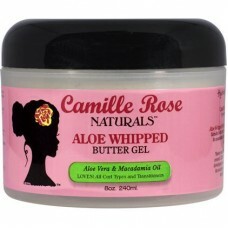 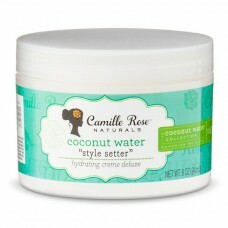 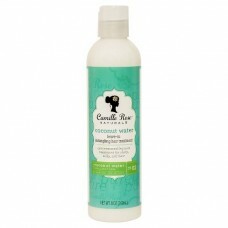 Product DescriptionALOE WHIPPED BUTTER GEL with Aloe Vera & Macadamia Oil - Camille RoseVer..
Camille Rose Growth Serum 4oz..
Camille Rose Naturals Algae Deep Conditioner is hand-mixed with amazing Blue Green Algae, whic..
Camille Rose Naturals Caramel CoWash Cleansing Conditioner will refresh and balance your scalp with ..
Coconut Water Leave-In Treatment has a silky texture that combines coconut water with penetrat..
Coconut Water Penetrating Hair Treatment combines super hydrating, thirst quenching cocon..